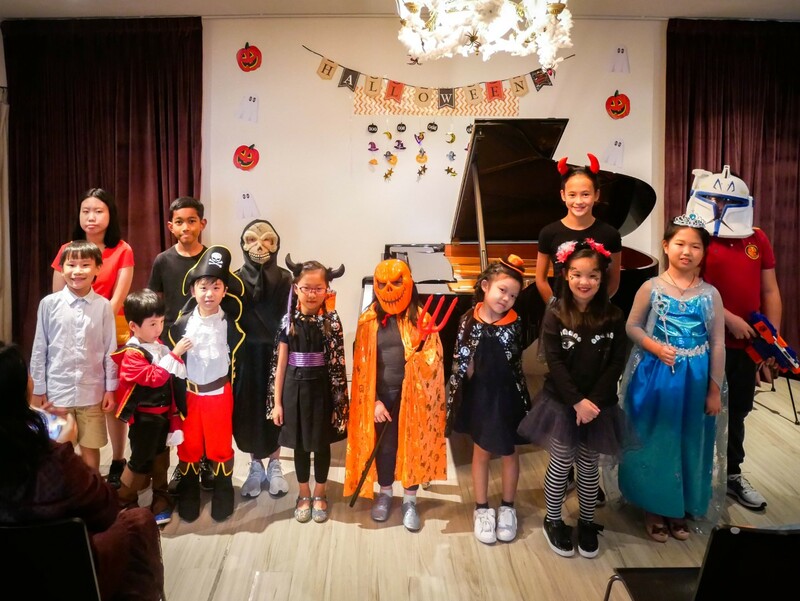 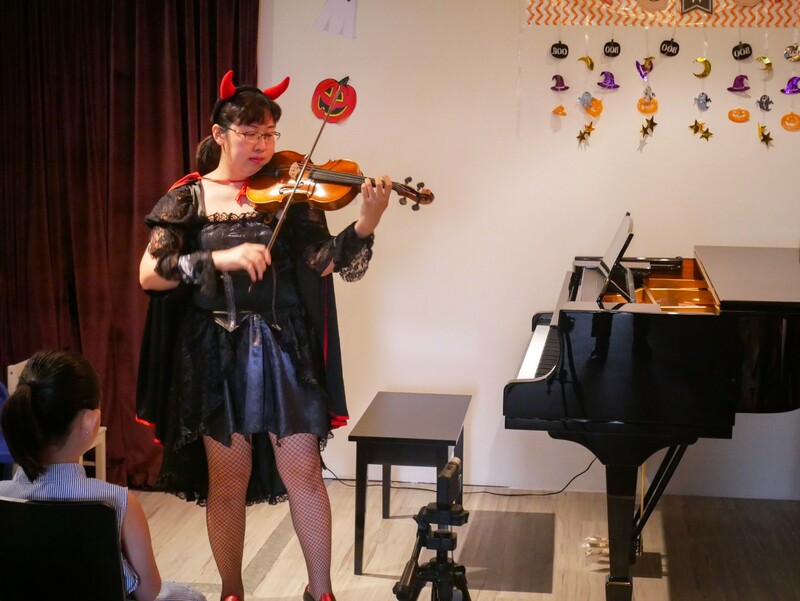 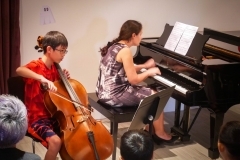 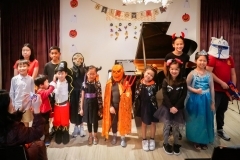 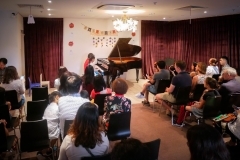 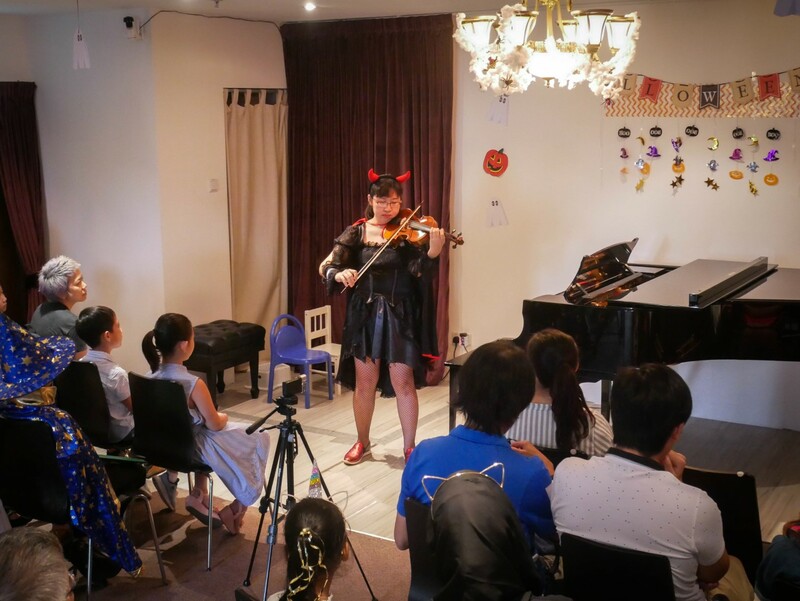 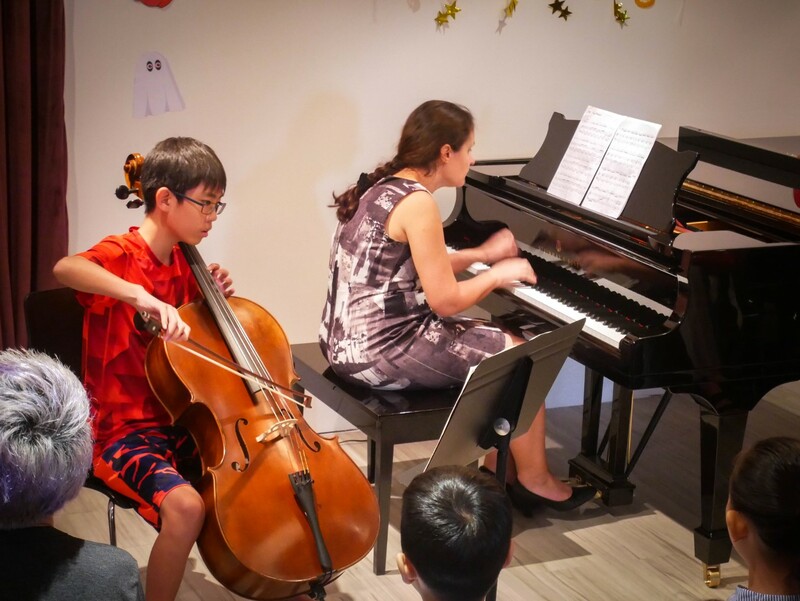 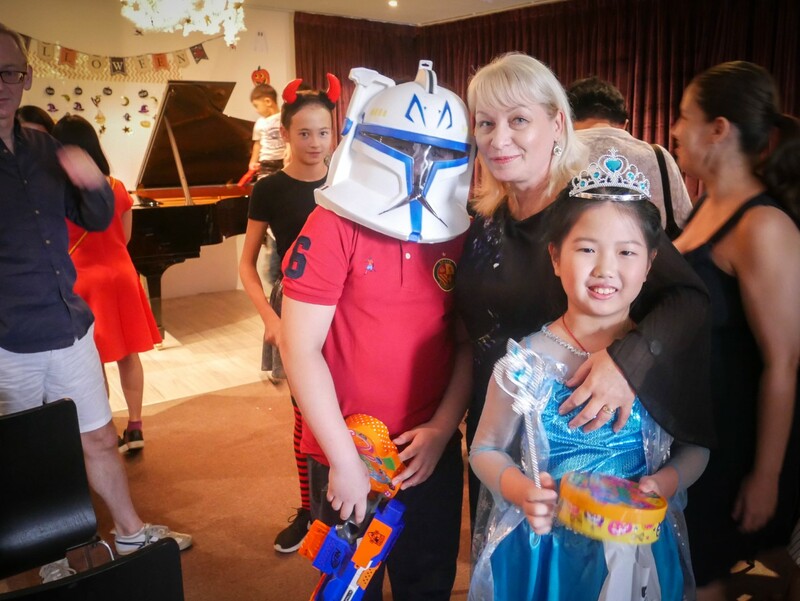 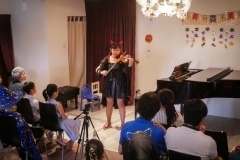 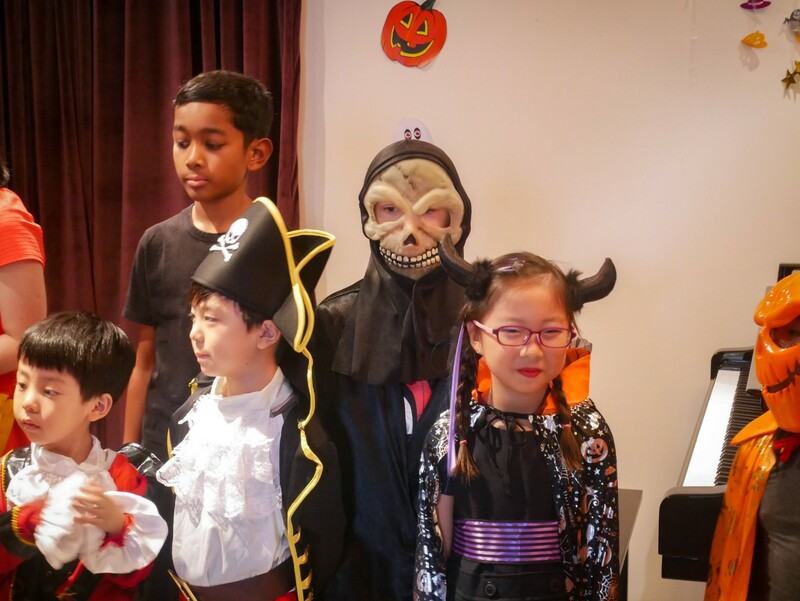 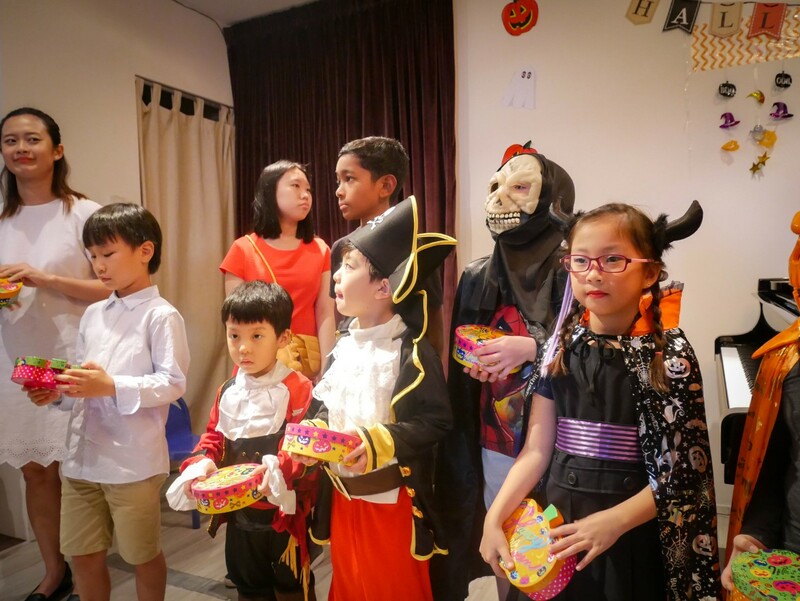 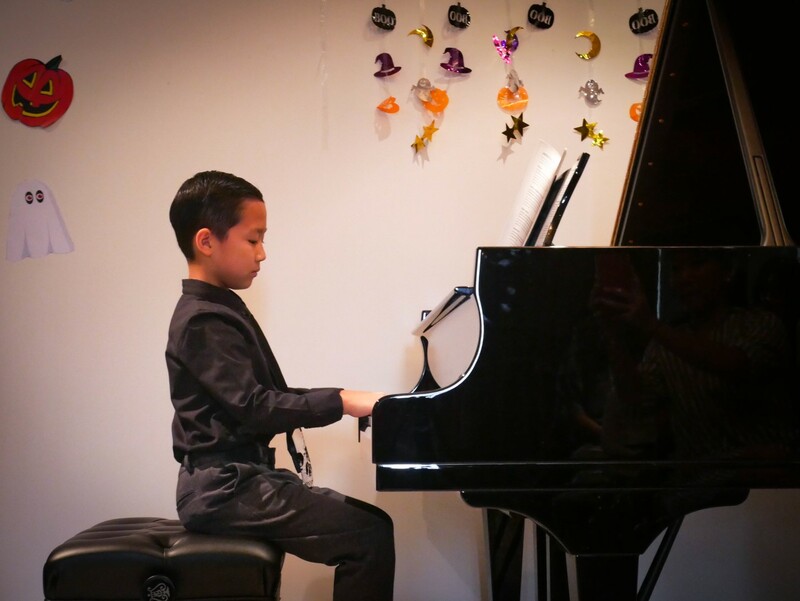 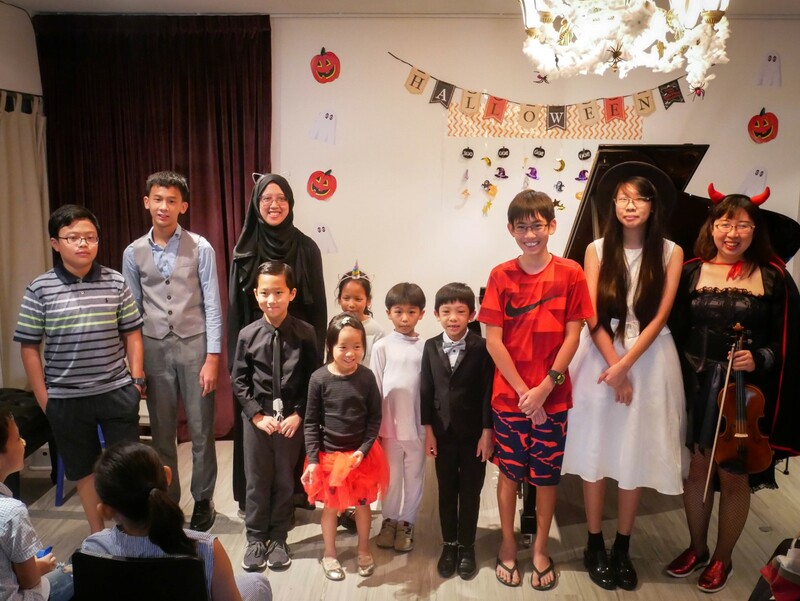 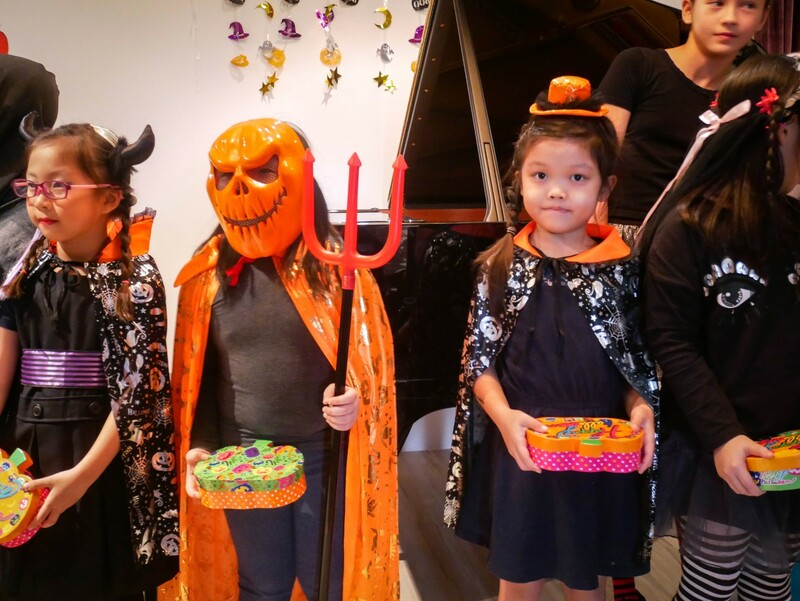 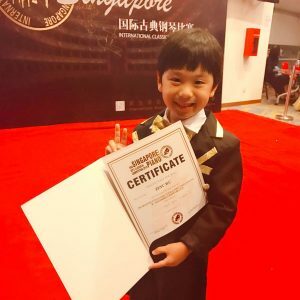 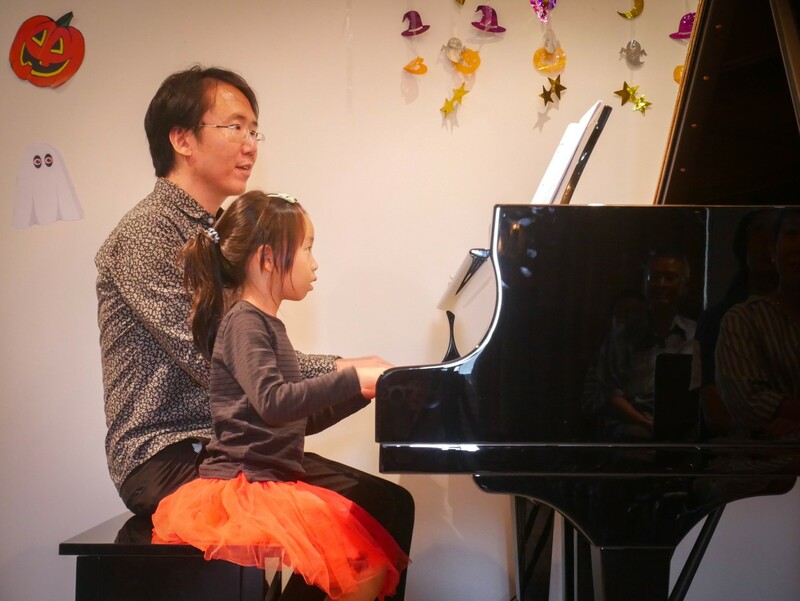 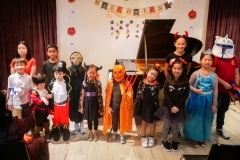 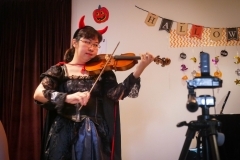 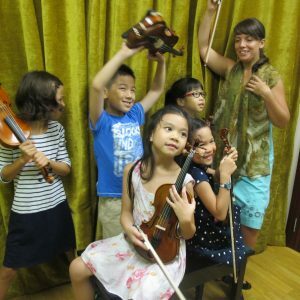 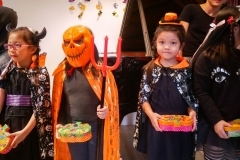 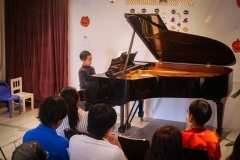 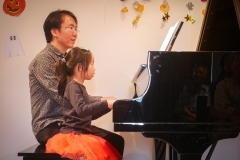 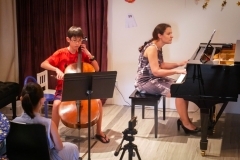 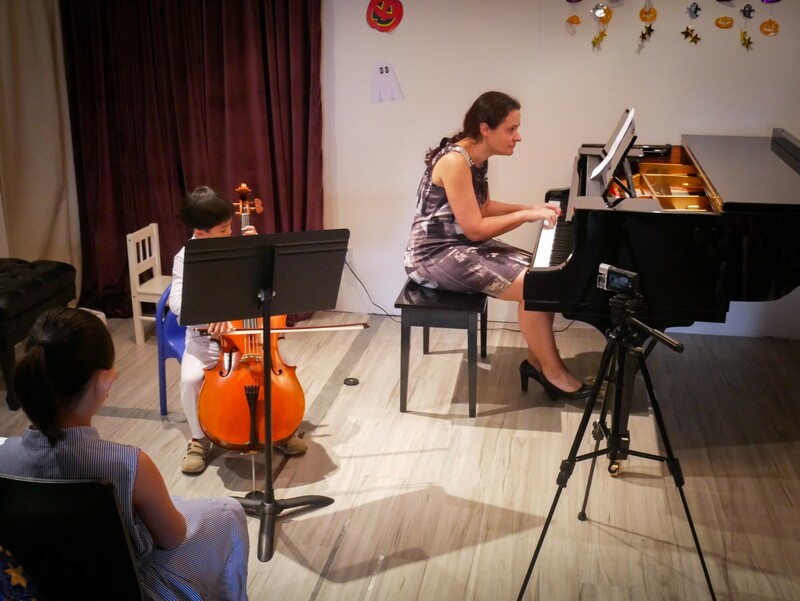 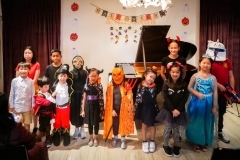 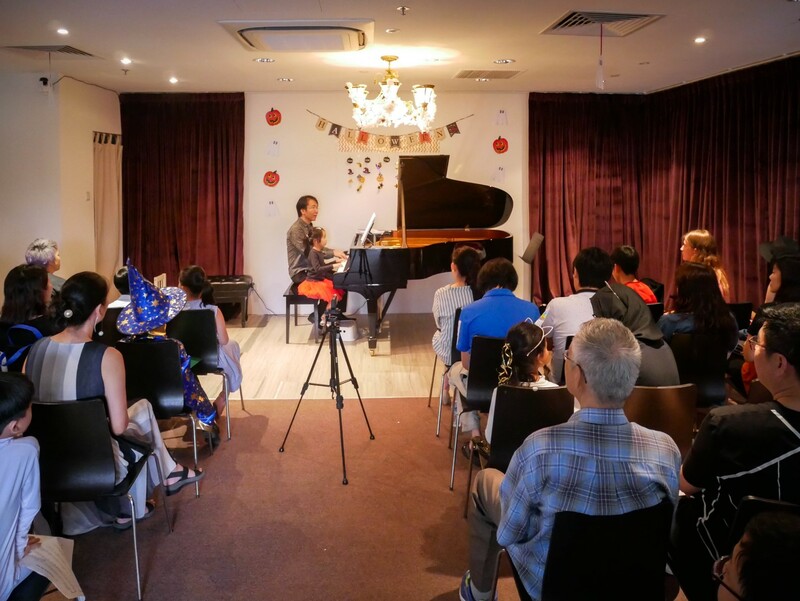 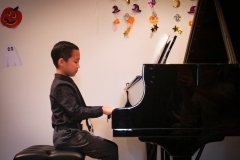 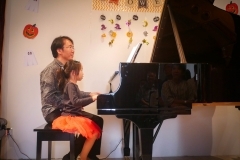 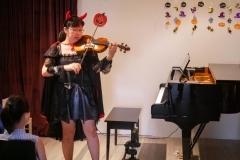 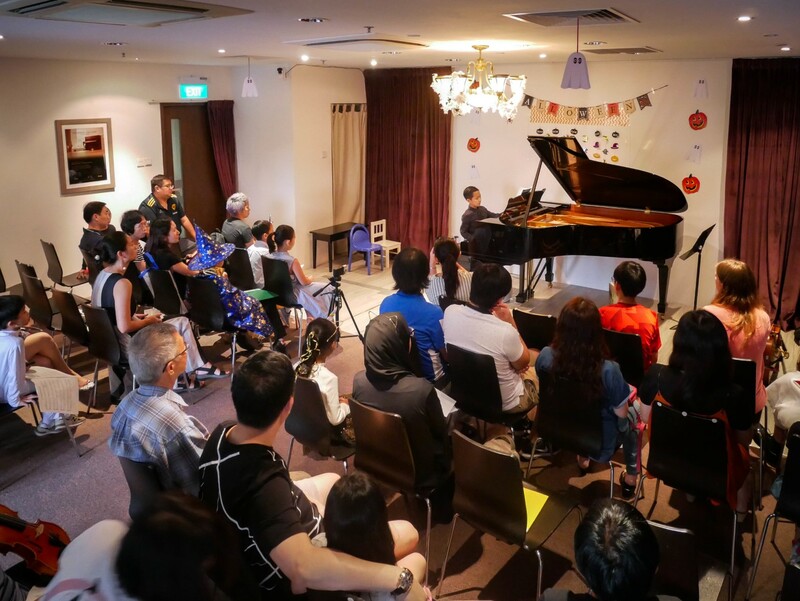 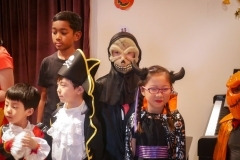 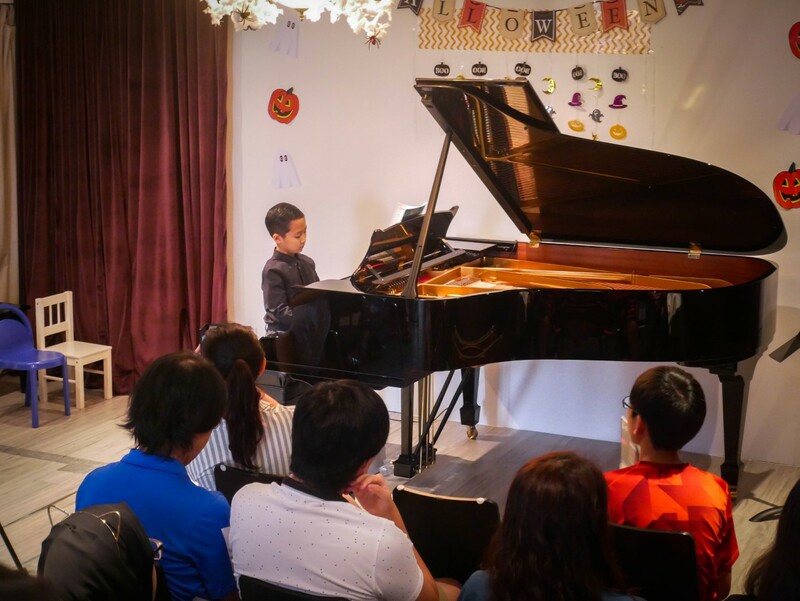 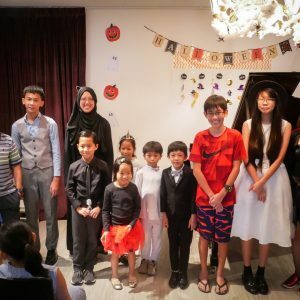 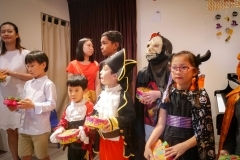 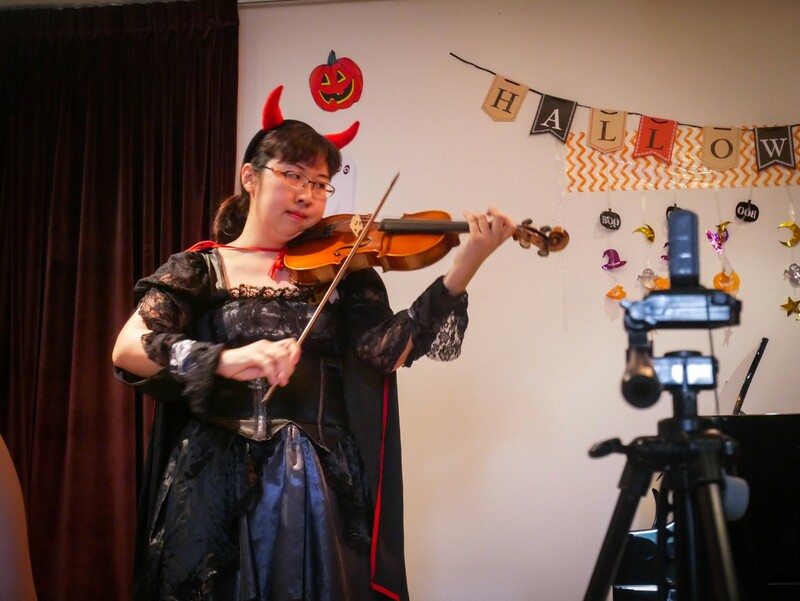 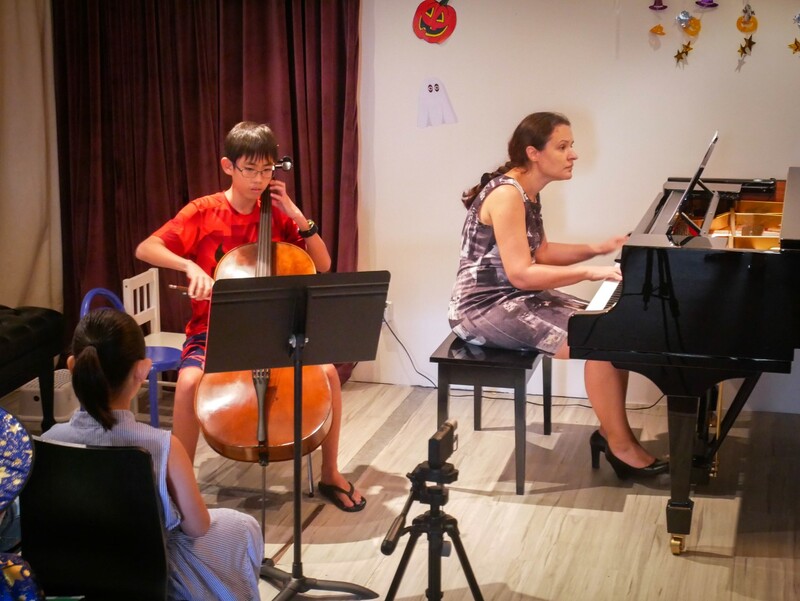 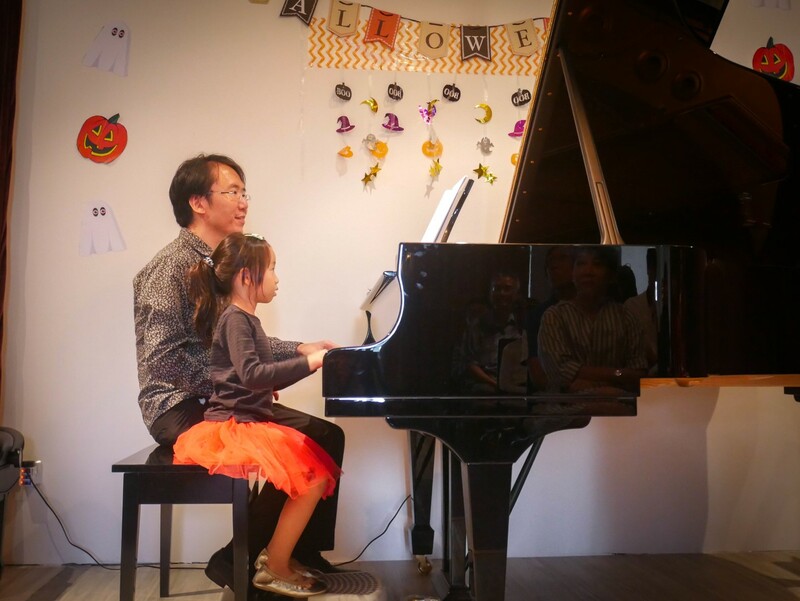 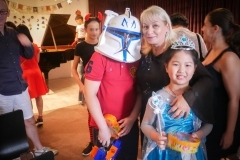 Students of Tanglewood Music School presented a fun-filled Halloween Recital on 28 October 2018! 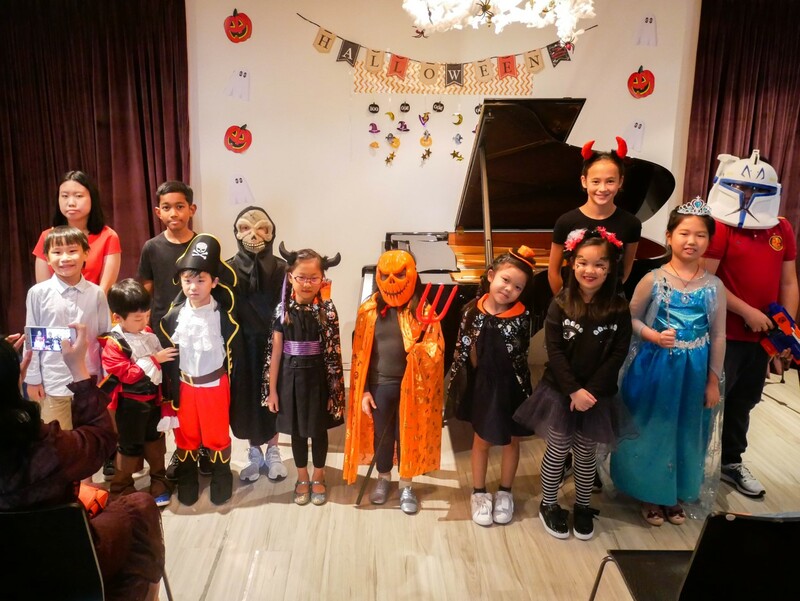 Our students came with their best Halloween costumes and brought a wonderful performance of musical varieties! 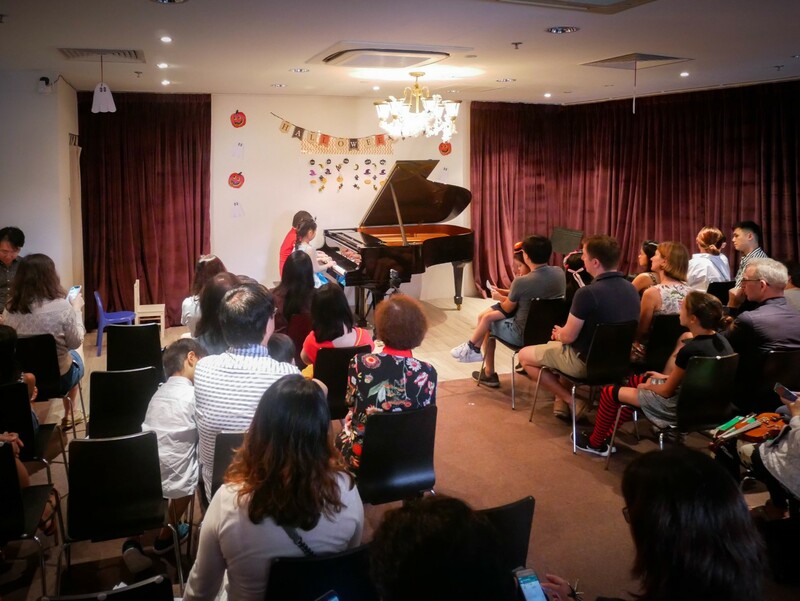 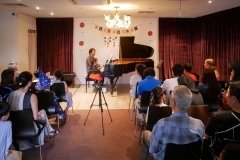 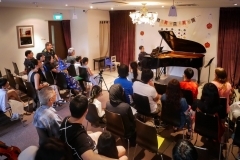 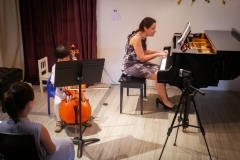 Thanks to all teachers and parents who came to support the recital.